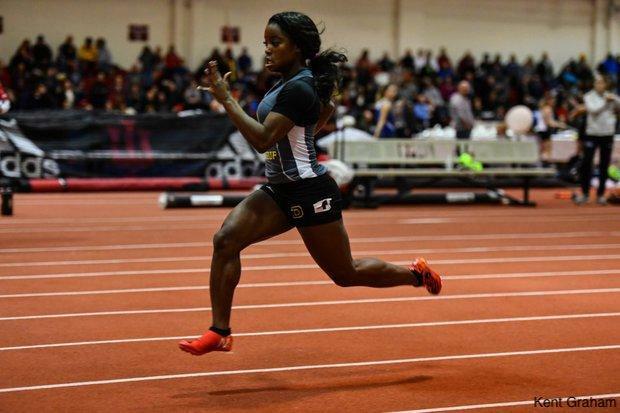 - Semira Killebrew enters as heavy favorite with current US No. 2, 7.37. - Athlete to Watch: Nya Bussey - Twinsburg ... Dropping serious time in her first career outdoor season. Ran wind-aided 11.92 outdoor; already OH No. 4 in the 60 with her 7.65 personal best. - Athlete to Watch: Alexis Cain - Euclid ... Four seconds ahead of next closest Ohio freshman with her 57.41 personal best. US No. 6 Freshman in the event. Also boasts 25.39 200m speed. - Roisin Willis is US No. 1 Freshman and US No. 5 overall in the event by four seconds. 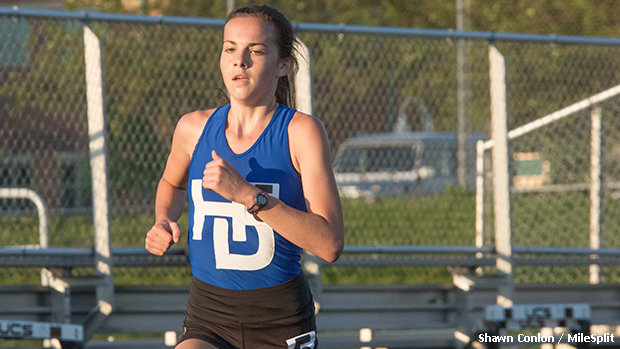 - Athlete to Watch: Victoria Heiligenthal - Highland Milford (MI) ... Boasts 2:11.51 outdoor personal best and 2:14.23 indoor personal best. 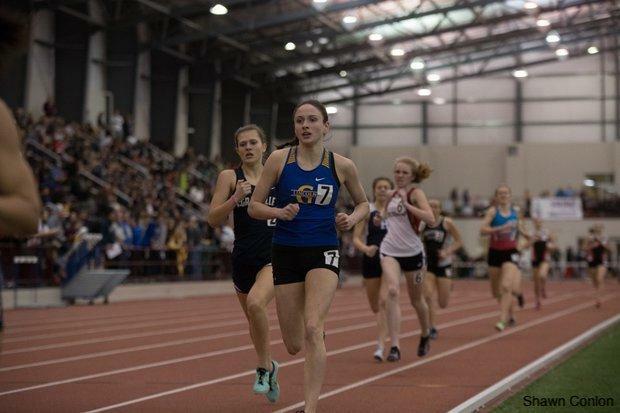 Holds 1600 meter personal best of 4:54.43 and ran a 17:43.80 5K during cross country season, showing great range. 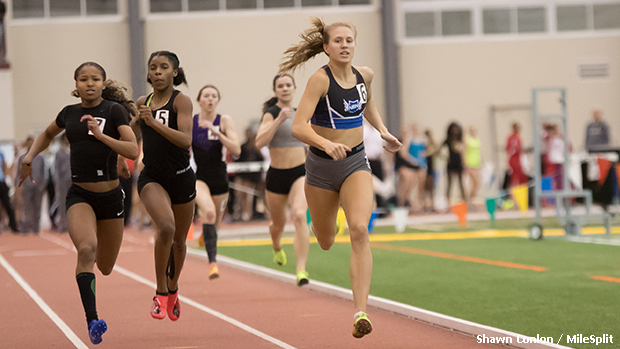 - Athlete to Watch: Gianna Labbiento - Sharon (PA) ... Pennsylvanian enters with a 5:03.57 and is the fastest entrant among indoor personal bests.